I discovered something fun, and of course couldn’t wait to share it! Whether you’re a parent or teacher with children who love to write or children who need to find the fun in writing, or a writer who wants to play around, you’re going to like this! 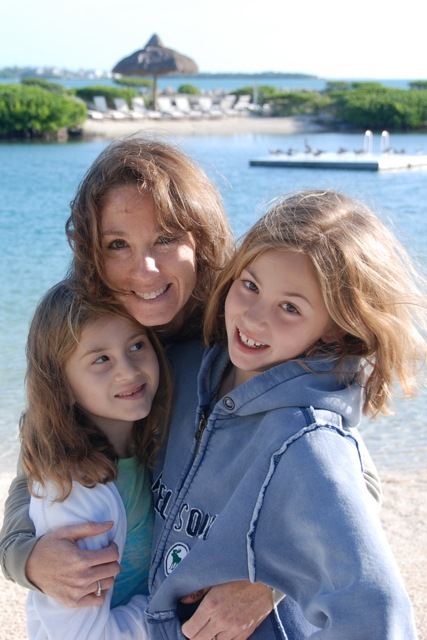 and here with us today is Scribblitt’s creator, Andrea Bergstein. Welcome, Andrea! SLH: Where did you get the idea for Scribblitt? AB: My daughter, an avid writer for her age, writes story after story and always asks me to help her get them published. My younger daughter, a budding illustrator draws non stop. The trail of paper in my house is endless! I wanted to encourage their efforts as I learned through research that reading helps develop your writing skills, but writing helps develop your cognitive growth, organizational ability and the power to influence others through persuasion. I decided to create an online space for all kids to be able to create, write, and illustrate and then, the ultimate goal, to professionally publish their stories. There are lots of helpful writing tools, illustrating tools, word games, writing contests, and even celebrity author interviews. SLH: Do you have credentials that make you uniquely suited for developing Scribblitt? AB: My expertise is actually in Marketing Kids products. I spent 10 years (in 3 countries) Marketing some of the world’s most loved toys – Barbie, Polly Pocket, and Hot Wheels. I also ran the Marketing for Nelvana Animation Studios, building brands like Babar, Franklin and Beyblade. Then I spent many years working as a Consultant on kids products like Universal Studios Home Video, Campbell’s Soup, Danon and more. Not only that, I am a Mom! I have spent years looking at what kids like to do online, how to encourage educational use of the computer, what tools would be helpful to them in the writing and illustration arena, and how to keep them safe online. I have gathered all this valuable information, talked with teachers and many in the online fields. SLH: Did you create the whole site yourself, or did you hire a computer-savvy someone to construct it to your specifications? AB: I wrote an outline of what I wanted Scribblitt to look like and what functions I wanted it to have and then hired specialists to help me make it happen. SLH: What are your goals for the program? AB: Scribblitt is an amazing tool for kids, to encourage them to create and write. I would like to spread the word about Scribblitt to all kids 7-12 years old – everyone has a story to tell! I am committed to adding features to the site that matter to kids, tools that will help them achieve a fabulous finished products, and more products that they can create. SLH: What do you wish people knew? AB: Writing is such an important skill and we should be spending more time on it with our kids to help foster their creativity, develop their cognitive growth, organizational abilities and levels of persuasiveness. SLH: Anything else you’d like to add or talk about? 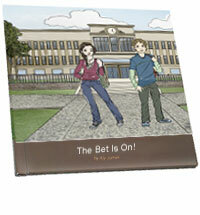 AB: Scribblitt also makes a great fundraiser for schools or organizations! 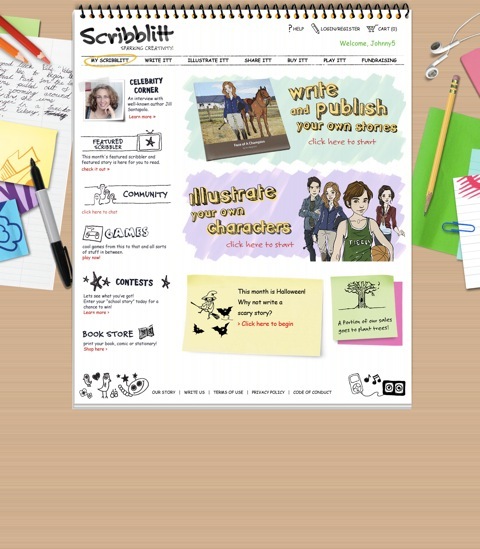 Simply register at www.scribblitt.com/fundraising, we will give you a special code to share with your school or organization. Kids write a story and publish it and earn their school/organization 10% of all sales (within an agreed upon timeframe). Thank you, Andrea! I would like to add that Scribblitt has many helpful features. The “Write It” section includes story starters and tips on how to plan characters, setting, and main idea, as well as how to map beginning, middle and end. By answering the questions posed, young writers will grasp the basics of story by coming to it in their own way rather than by being told what to do. For the child who loves to write, this is an opportunity to give wings to their imagination. For the child who isn’t sure how to write, Scribblitt will give them the tools they need to make writing accessible and fun. Please visit Scribblitt (www.scribblitt.com) and like Scribblitt on FaceBook! Would You Read It Wednesday – The First Pitch! I know, J.C.! Me too!